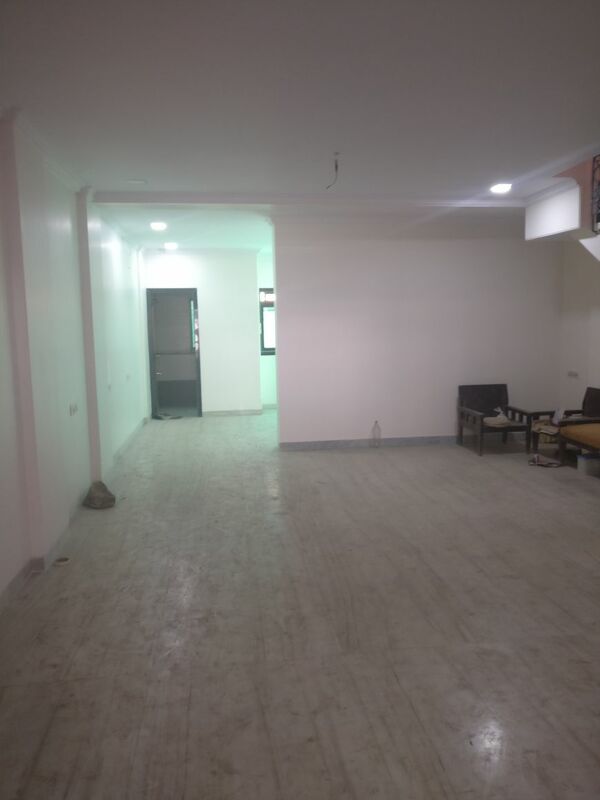 Commercial Bunglow Space For Lease Near Telephone Exchange Mhada 4 Bungalow Andheri West. Very Nice Done Up Office Space For Commercial And Residential Use. We Have Many Bungalows And Office Space Options For Rental In Andheri West. We have Many Options For Office And Retails Space For Lease And Outright in Goregaon east. Please Call For More Details Rightway Realty. 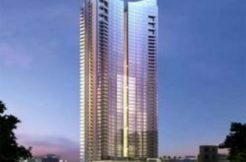 Rightway Realty Offer Commercial Space, Preleased Properties rented to Banks, Spaces for hospitals, Hotels, Restaurants, Retail Spaces,Office space, IT, Park, etc. Call for further details. Indu Narula/ Shobha Nirmal – 9029888810 / 9920200890. 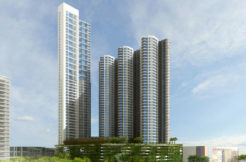 6bhk flat for rent in Sheth Vasant Oasis Andheri East .